In the beautiful Blue Water Wonderland of Port Stephens, around 3 hours by car north of Sydney. 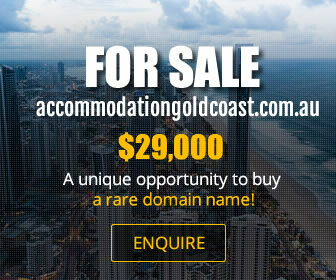 Newcastle Airport is a short 20 minute drive away. A friendly club with fantastic facilities, popular with locals and the many visitors who flock to this region. Port Stephens is known for its natural beauty and activities, including golf courses, fishing, surfing, horse riding, dining, bowls, and more. 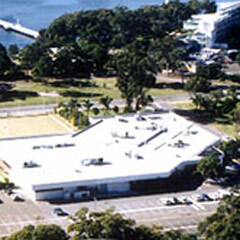 There is a choice of accommodation within walking distance of the club. The Blue Swimmer Bistro is open daily for lunch and dinner, offering a delicious a la carte menu featuring grills, seafood, salads, chicken, pastas, children’s meals and desserts. Wedding, birthdays, anniversaries, staff Parties, sporting presentations, fundraisers – whatever your function Soldiers Point Bowling Club can accommodate you. 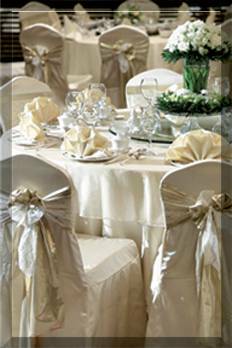 The Function Room can cater for up to 400 guests. L'il Buddha Asian Cuisine is a Chinese Restaurant in Port Stephens that offers great food and great service at very affordable prices. Our top-quality Asian cuisine uses traditional recipes and only the freshest ingredients to guarantee a taste you will never forget. 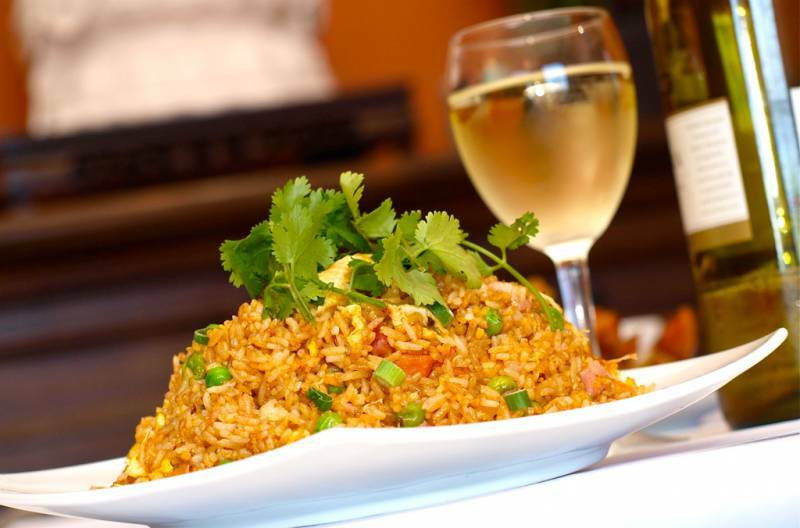 We also serve a variety of refreshing beverages that are perfect to go with your meal, or you may bring your own wine to pair with our dishes.Established in 2004, Lil Buddha Asian Cuisine has been serving the best and authentic Asian dishes that definitely hit the spot. You can savour our mouth-watering delights while enjoying the lovely ambience and superb service we provide.With more than 160 years of combined experience in the industry, Lil Buddha Asian Cuisine prepares its own pork and duck barbecue. We also take pride in our sauce recipes which originated from the father of Alex Chan, our Owner. The timeless taste passed on to the next generation will either make you stay or keep coming back to our restaurant.Aside from dine-in services, Lil Buddha Asian Cuisine specialises in Chinese food takeaway in Port Stephens. We prepare a special lunch menu as well and you can hold your corporate meetings in our small function centre as we provide corporate dinners.In addition, we are a fully licensed Chinese restaurant in Port Stephens known for our kid-friendly environment. We also have plenty of parking spaces for the convenience of our customers.As proof of the quality of our service, Lil Buddha Asian Cuisine received the 2013 Restaurant & Catering Award for the Chinese category in Northern NSW.Have a taste of our light, fresh and traditional Asian dishes. Call us to book a table or order today! 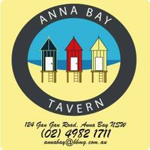 Pizza,Pasta TakeAway at Salamander Bay.Anna Bay, now Licensed, BYO Restaurant, also TakeAway and Kebaberie. 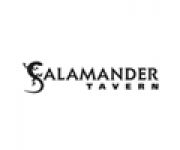 At the Salamander Tavern, we proudly offer a tantalising selection of meals and a great variety of beer, wine and spirits. Our friendly staff maintain a warm and welcoming atmosphere, and we are a great spot for family dining. Our chefs only work with the freshest ingredients, and we have outdoor play equipment for the kids. Make us your next lunch or dinner spot. When you want a family-friendly dining experience or you want to catch the game while enjoying the best beer on the peninsula, come down to the Tilligerry RSL Sports Club in Lemon Tree Passage. We have everything you need for a social night, with mega meat raffles, a kids playground and recreation room, trivia night, and a courtesy buswe have your entertainment in Tanilba Bay sorted. If lady luck is your mistress, we have Keno, TAB, bingo, raffles, NPL poker and even Joker Poker available. Of if you just want to wet your whistle and watch the game, the RSL happy hour is 5-7pm Monday to Friday and we have Foxsports running throughout the week. Golf on the mind? Take advantage of our golf club memberships and access to Tanilba Bay Golf Club. Tilligerry RSL Sports Club is open to members and the general public, so bring your family and friends or book a function room for that special occasion today. With delicious food and live entertainment, you wont want to go anywhere else in Tanilba Bay! Relax, unwind and recharge at Gloria Jeans Coffee in Salamander Bay Square. With a range of specialty coffees, icy cold drinks and delicious snacks on offer, theres no better way to take a break while shopping, than stopping into our charming café. We are surrounded by grocery stores, fashion boutiques and more!At Gloria Jeans, our baristas are waiting to brew you the perfect gourmet cup of coffee. We take great pride in our smooth classic espressos, indulgent caramel and vanilla blends and signature iced coffees. Whether you want to enjoy your Sunday pick-me-up in our spacious café or experience our quality beans from the comfort of your home, we offer skilled preparation and world-class coffee for an affordable price. Treat yourself with our tasty cakes and buttery, flaky pastriestheres something for everyone!Drop into Gloria Jeans Coffee at Salamander Bay Square today.